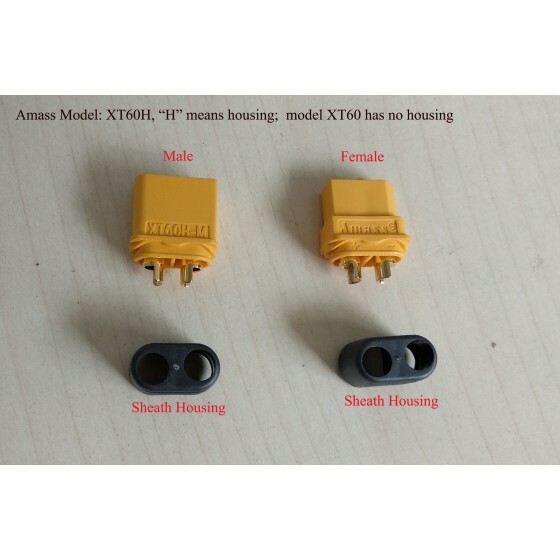 *You need only male, female or a pair for the XT60H connector? 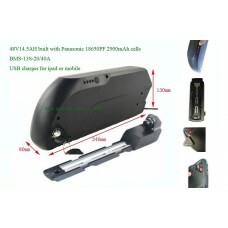 Amass bullet connector XT60H for ebike battery or RC battery. 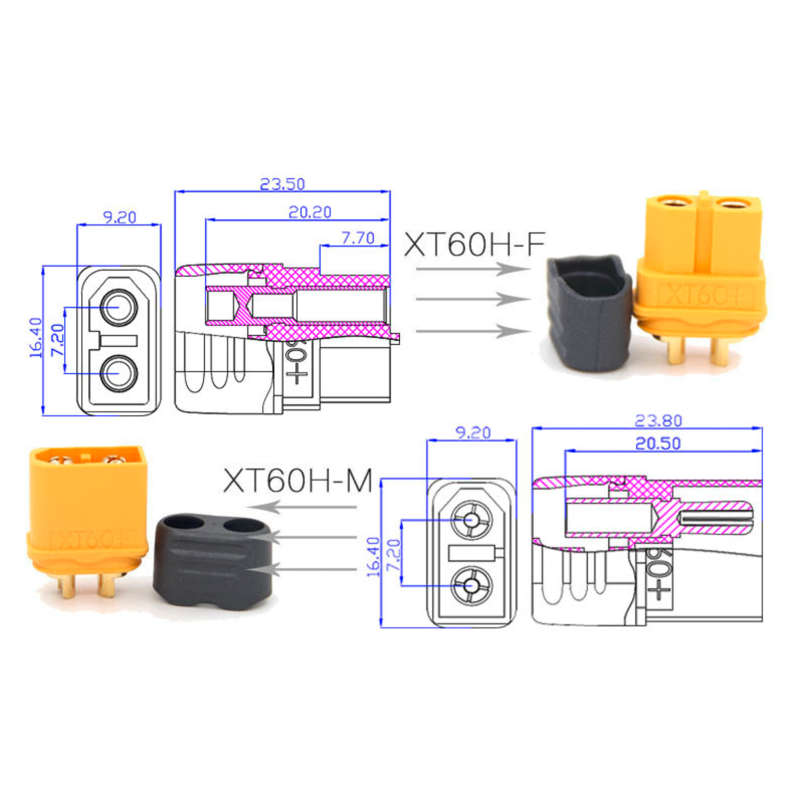 This connector is the upgraded version for XT60. 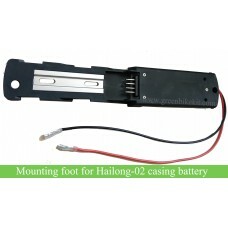 It has an extra sheath/cover to protect the incoming cables. 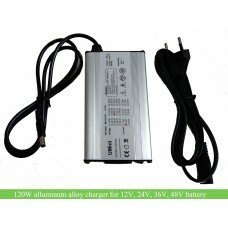 Amass XT60H connector for e bike battery or remote control battery; it can bear max 60A current. 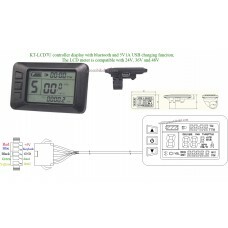 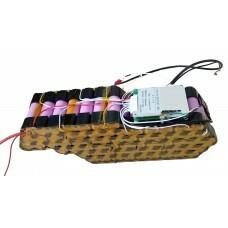 XH60H is the upgraded version of XT60, which has extra sheath housing to protect the wires. Review "Amass XT60H connector for battery or RC with larger current"